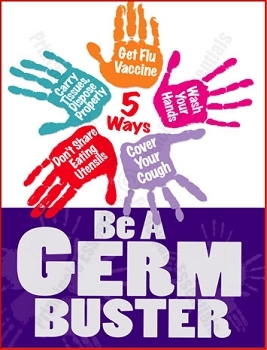 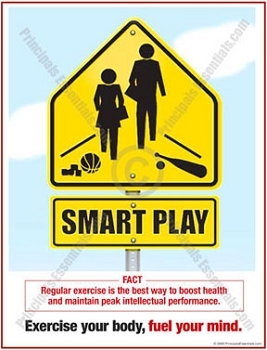 Home > Health & Drug Prevention > Reach A New Height. 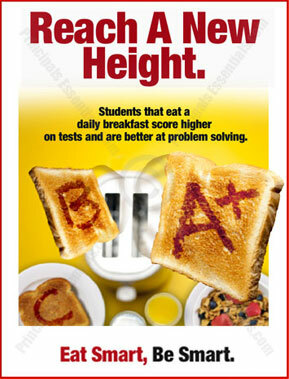 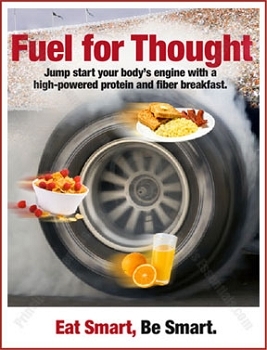 Students that eat a daily breakfast score higher on tests and are better at problem solving. 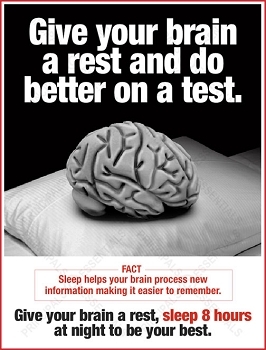 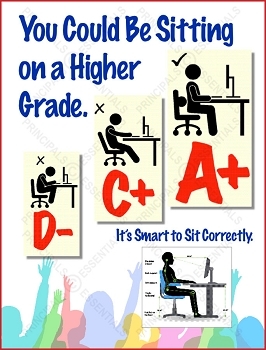 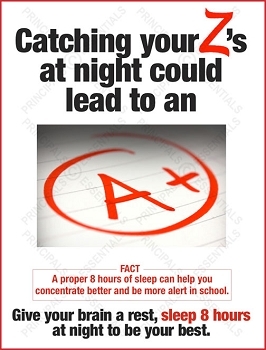 Give your brain a rest and do better on a test. 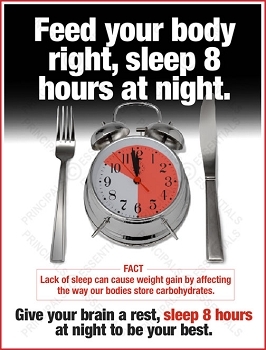 Feed your body right, sleep 8 hours at night. 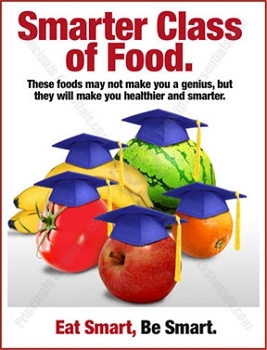 Make your dreams succeed, get the rest you need. 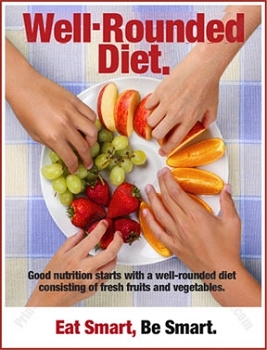 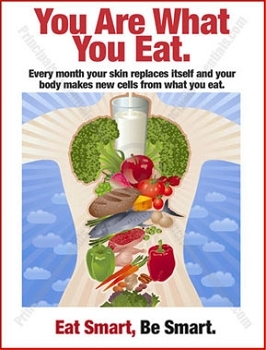 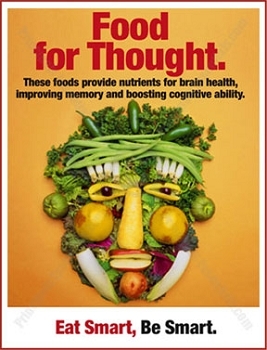 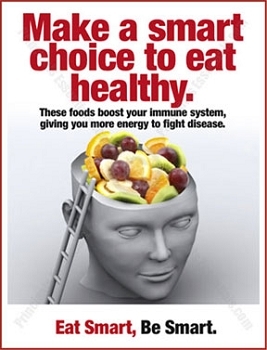 Make a smart choice to eat healthy. 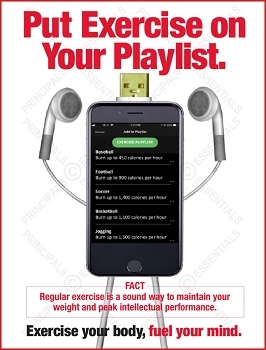 Put Exercise on Your Playlist. 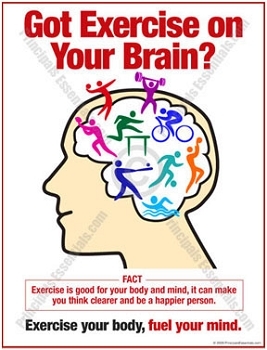 Got Exercise on Your Brain? 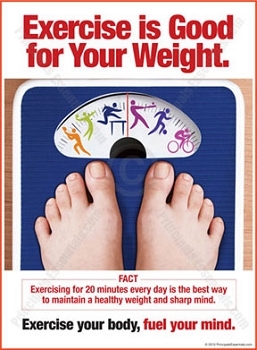 Exercise is Good for Your Weight.